Rube Goldberg Machine’s are advanced machines that complete simple tasks. 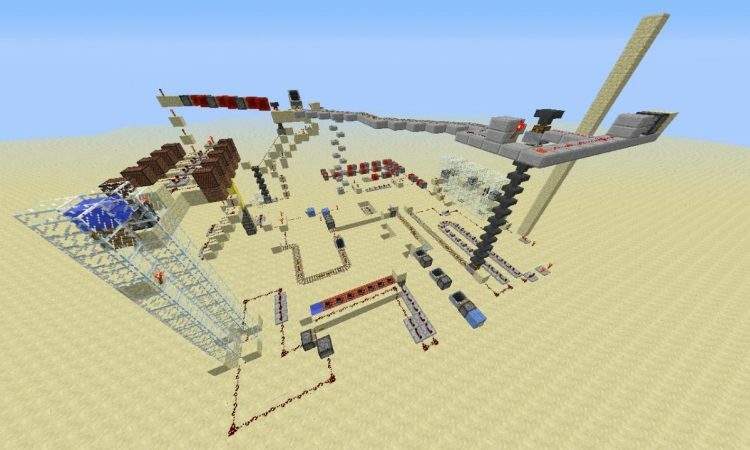 The challenge this week is for you to take the most simple tasks in Minecraft and create a Rube Goldberg Machine to complete the tasks! We’re excited to see what you come up with so be sure to share!